A few weeks ago, I let you know I was taking some time off. A week before that I stopped shaving. Combined with traveling across land borders and through airports, I was unaware the bearded experience was writing this blog post. I’m even not sure if the differences in my travel experience was because of Growing the Beard. 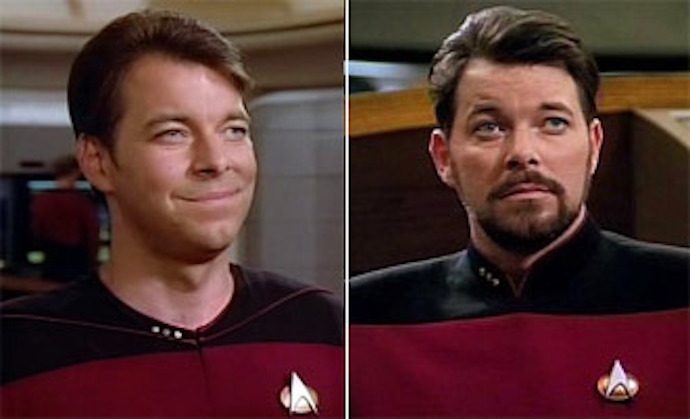 Yet after years of traveling all the time, the weeks with my Riker beard seemed to correspond with a lot things that hadn’t happened before. Other things that were rare became very frequent. This isn’t a rant. I simply found the contrast interesting and certainly surprising. The configuration of my facial hair is highly variable but I occasionally clean up before flying. I was traveling in a part of the world I thought I blend in, have traveled before, so I figured border crossings would follow a normal distribution of events. Car searches have been rare but occur. Bearded me was one for one. Bearded me then became two for two. Plus got pulled over immediately after and questioned a bit, after my documents were inspected again. More traveling and bearded me was then three for three, and so on. I’ll add again: I’m not complaining, security is often opaque, so it’s entirely possible a certain type of car is being profiled or inspections are increased for any number of reasons. At the airports as well, documents checked, before entering the airport. Not everyone, just me. Same thing with metros as well in various cities and countries. All of the security personnel were nice enough and the most these checks did was add some minutes to the streamlined travel routine I have. So much so that I began to add extra time into the routine. To be even more efficient, I unconsciously kept my travel documents much more readily accessible, whereas after the usual security checks I normally bury them somewhere in my backpack. There’s something about being questioned when traveling that makes you feel safer. “I’m glad I’m being checked.” And I am. You can let your mind drift from there into why am I being checked, something entirely different. Like I mentioned above, that’s not the point of this post. 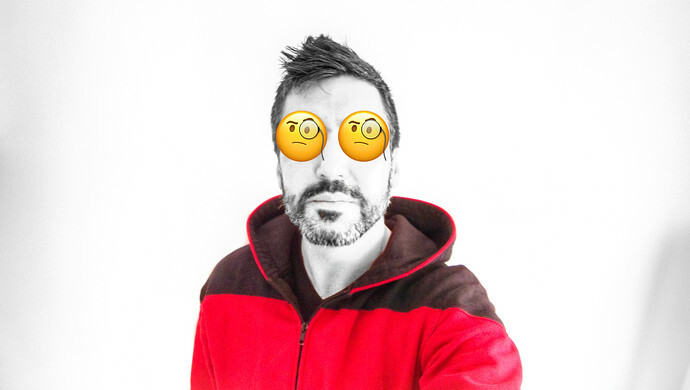 Only that it was fascinating – there’s a lot of random checks I’m leaving out – and now I’m very curious how things will change after I shave later today before I catch my next flight. Hi Anil; Funny, I’ve had a beard my whole life and have travelled to over 60 countries. I’m now 69 and to my knowledge, never been treated any different than those around me. Maybe I’ve been living in la-la land and have just never noticed being treated differently. Now you have me wondering. Oh, wait, a long time ago (in the 70’s), I was held up at the border trying to cross into Balize from Mexico. I had a very long beard and long hair and looked very much like a typical “hippie”. They also saw a Yugoslavia stamp in my passport too. After some very fast talking and a little grease, they let me pass on through. Actually, I think there are more variables to take into consideration, like age and culture. Were you smiling? 🙂 You’ll have to shave and compare the difference! This world is a complete messed up place. No matter how much inventions and innovations are made still human’s behaviour is as it was in the stone age.